Visitors to Raleigh will depart feeling enriched by what they have experienced in this Southern capital city, thanks to Raleigh&apos;s smart and passionate residents who are shaping the growth of the historic city&apos;s emerging creative businesses, innovative festivals and food establishments, passionate music and sports scenes and modern cultural experiences. The key phase in that statement is "smart and passionate residents." Through the extensive research we did to identify Raleigh&apos;s competitive niche in the visitor marketplace, we discovered that what kept coming up was the notion that it&apos;s Raleigh&apos;s people that makes it unique. And not just because we&apos;re all warm and hospitable and Southern (yada, yada, yada) but because Raleigh has a way of attracting and nurturing innovators. People who have big ideas and the tenacity to make their dreams real. And they have found Raleigh to be conducive to those dreams. Around here we call them them passionate minds. One of those passionate minds belongs to Niall Hanley. 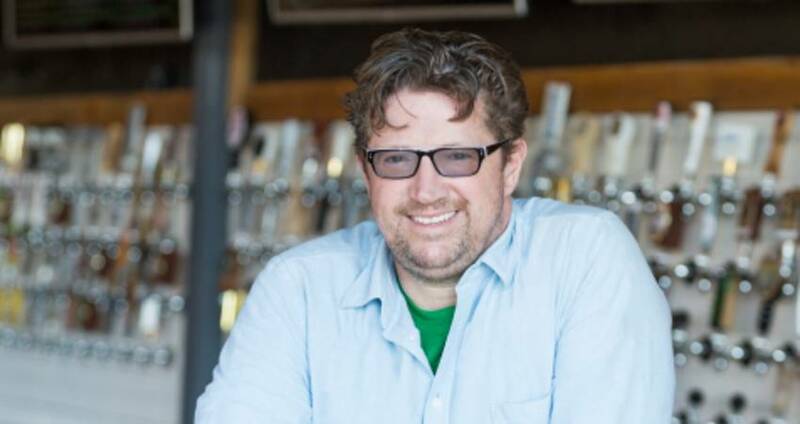 Niall has been in Raleigh for 20 years and, in that time, has established a coterie of restaurants including Solas, Xoco Raleigh, The Station and let&apos;s not forget the cornerstone of his empire, Hibernian Restaurant & Pub. He followed those establishments with liquor bar Watts & Ward and the Guinness World Record-holding Raleigh Beer Garden. His next major dream-turned-reality is Morgan Street Food Hall, which will include 17 prepared food vendors and close to 80 local and regional culinary retail artisans. The scheduled open-door date is early Sept. If there&apos;s a better embodiment of the Raleigh, N.C., destination brand promise than Niall Hanley, we&apos;d like to meet them. As one of our passionate-minded brand ambassadors, Niall has been featured on visitRaleigh.com this year and will also be the much-deserved recipient of the 2017 John B. Ross Jr. Leadership Award at the Bureau&apos;s Annual Meeting on Aug. 24. (You can get tickets here). At the CVB, we are dreamers, too. Our vision is that a few years from now, if you stop folks on the streets of, say, Asheville or Richmond and ask them, "So what do you know about Raleigh?" they will say, "I understand there are a lot of smart, passionate thinkers there, and I need to go see what they&apos;re doing." In terms of brand recognition... that&apos;s all we want.